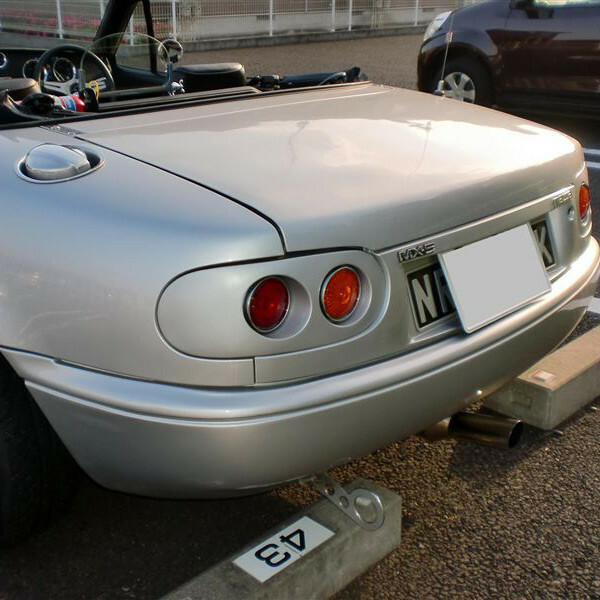 Short rear bumper made by TRAP to give the NA Miata (1989-1997) a slimmer look while still following the lines of the original rear bumper. The “garnish line” is from the same mold as the OEM front bumper, so the fit and finish is flawless. It is also very sleek with no rear deflector hole. It looks awesome when combined with a Clubman GT Nose. 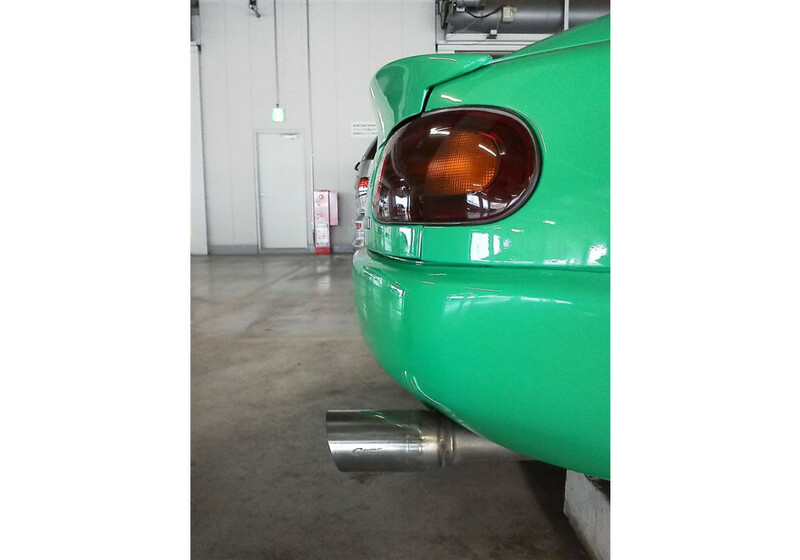 TRAP Akatsuki Rear Bumper should be ordered at REV9 Autosport https://rev9autosport.com/trap-akatsuki-rear-bumper.html as they provide the best service and speed we've seen so far! Does this product come with the grove running around the bumper, as per the silver bumper photo. Or with a smooth finish, as per the green bumper photos. 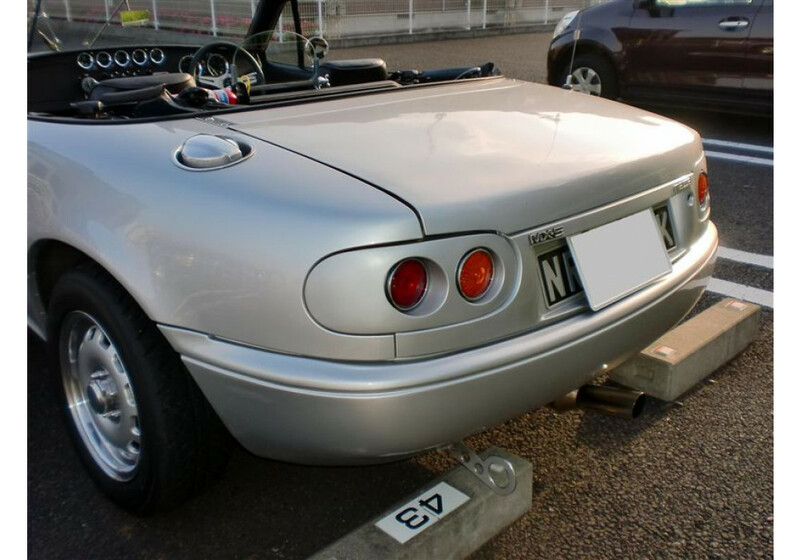 It comes with same garnish line as OEM bumper (silver car). 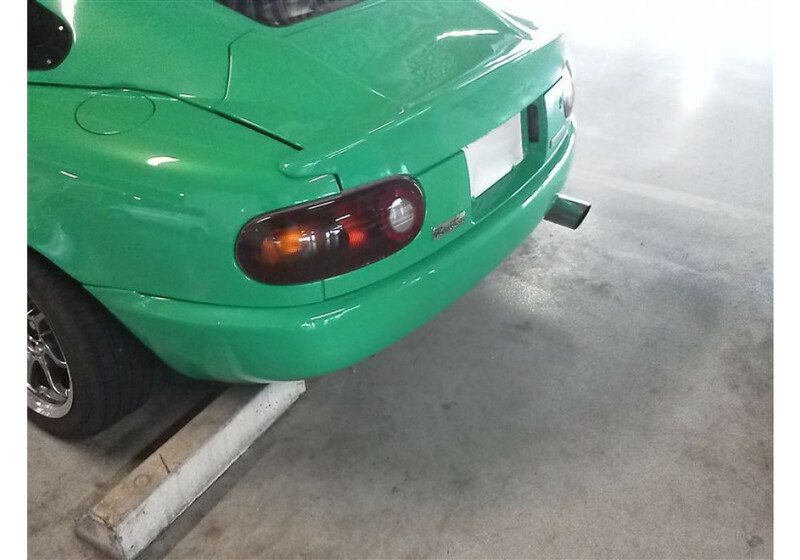 If you want it removed (green car), TRAP can do it for $125.00 extra.